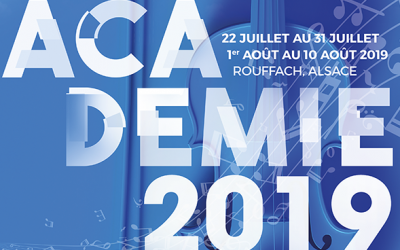 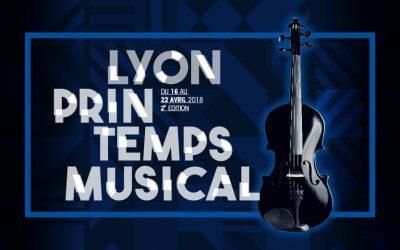 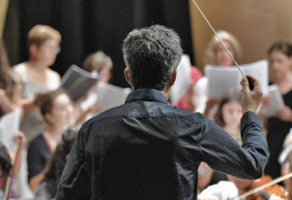 String orchestra and choir’s 2019 program of the Academy of the Festival is released! 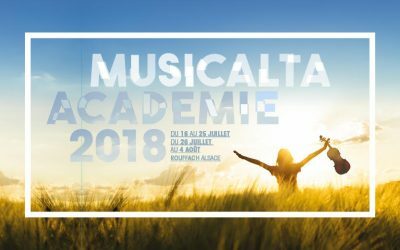 Enjoy a 50€ discount and a free Musicalta CD for each application with a full board package received* before January 20th, 2018. 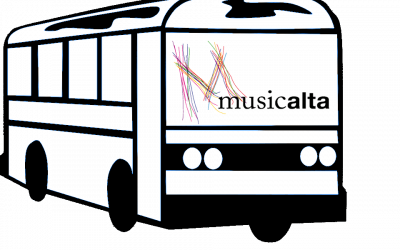 Enjoy the free shuttles from Colmar! 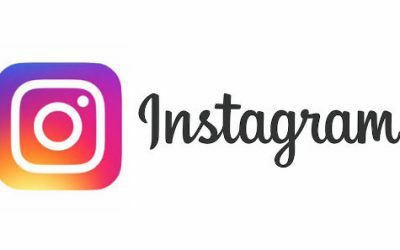 Musicalta is now a member of the Instagram community! 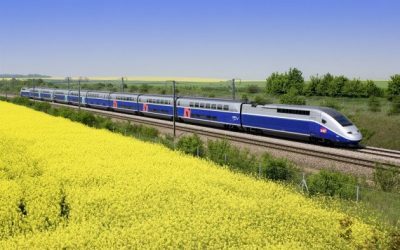 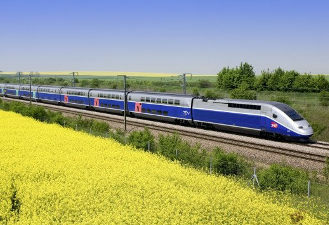 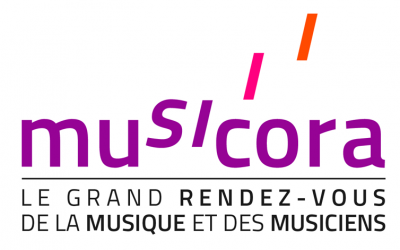 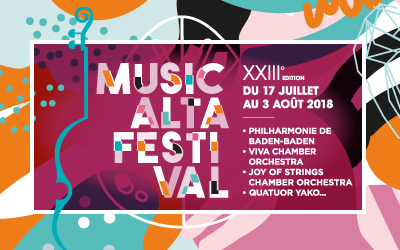 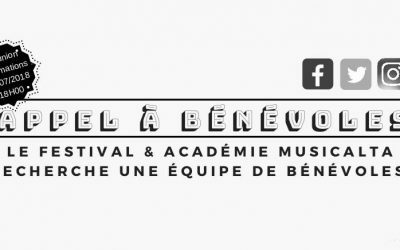 Book your tickets to come to Musicalta academy from today and get the best price on www.oui.sncf.com !